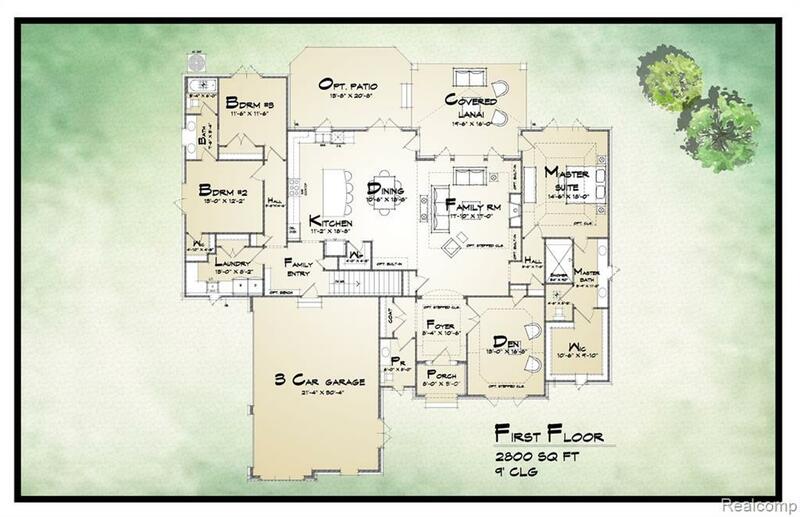 Compo Builders, Inc is proud to present a custom-built home in Dunhill Park in Novi with Northville Schools! This 2800 square foot ranch will have 3 bedrooms, 2 baths, vaulted ceilings in Foyer, Master & Family Room. The garage has been moved to the right side. Rear covered/vaulted Lanai. The 9 unfinished basement could be finished now as an option. Optional rear patio. 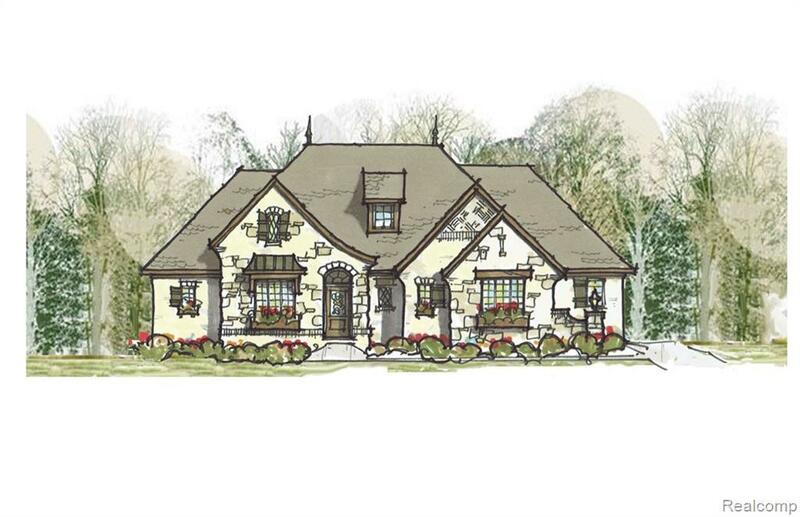 Construction just started but you can view similar floorplan on another lot in sub, by appointment. Dunhill Park has privacy trees along 8 & Beck on berms that front these 2 roads. As the development sits high, the roads are barely seen as theres a tremendous amount of nature preserve & protected areas. If this home isnt for you, we can design one from scratch or begin from over 1,000 previously custom designs on any available lots. As a local builder, we specialize in unique homes based on needs, wants & desires of our clients, while designing to fit on the lot of choice within their budget. IDX provided courtesy of Realcomp II Ltd., via Compo R E Invest Brokerage and Realcomp, ©2019 Realcomp II Ltd. Shareholders.